Betsy Lindeman Wong is an ESL program coordinator for Nova's American Culture and Language Institute (ACLI), Annandale campus. A teacher trainer for Nova’s TESOL certificate program, she has written e-learning materials for Burlington English and co-authored a multimedia textbook and teacher’s guide for Pearson Longman. She holds an MA in ESL from Hamline University and an MA in French and TESOL certificate from American University. Rebecca is currently the Panama Bilingüe Program Manager at American University. Prior to that she was a Senior English Language Fellow in Panama, and held various other positions in the US and abroad. She holds an MA in TESOL from American University and a BA in Psychology from the University of Rochester. Sarah is a Professorial Lecturer in AU’s MA TESOL program where she specializes in language teaching methods and second language acquisition. 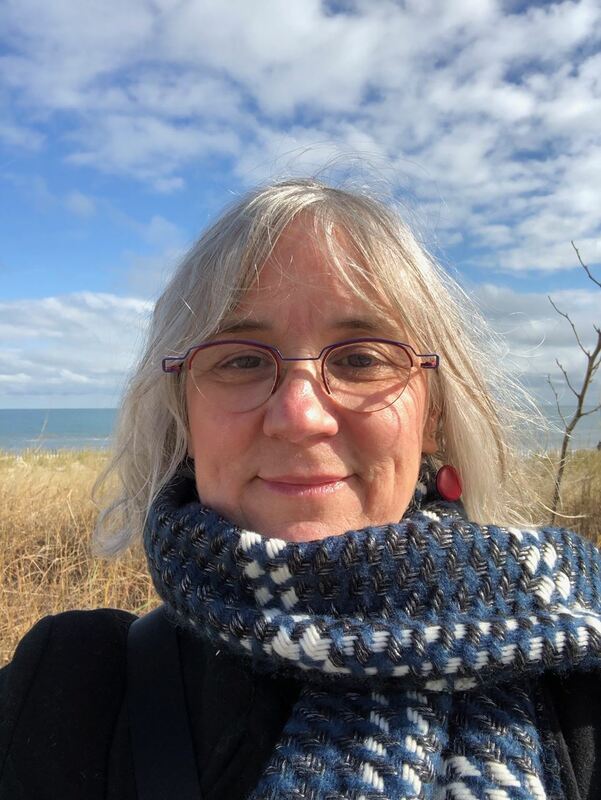 She previously worked as an adult ESL specialist at the Center for Applied Linguistics, a professional development consultant, and an online course developer and teacher trainer in the US and Ecuador. She has taught ESL to adult immigrants in the Washington, DC area since 2003, and served as a Peace Corps Volunteer EFL teacher in Cameroon. Heather is the Curriculum Coordinator at Carlos Rosario International Public Charter School. She earned her MA in TESOL and EdM in Applied Linguistics with a focus on pragmatics and classroom discourse at Teachers College, Columbia University. She is passionate about connecting research to practice. Connie Lee, ESL Director at International Center for Language Studies, holds a master’s in TESOL from the University of Pennsylvania and certificates in Teaching Business Communication and Assessment. She has 15 years of experience as an IEP faculty administrator. Connie is a CEA commissioner and a proud mom of Chichi, her Bengal cat. Chris currently works in accounting at Consilio. 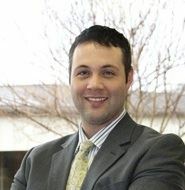 He previously worked in international education and nonprofit operations at the Institute of International Education, the Sunlight Foundation, and the Kuwait-America Foundation. 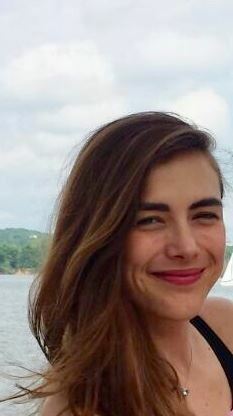 Kate taught and mentored in Baltimore City Public Schools for ten years before being an English Language Fellow in Colombia for two years. After a couple years as faculty and then staff at Georgetown University, she started in late 2016 as part of the social media and domestic outreach team at DoS in the Bureau of Educational and Cultural Affairs. 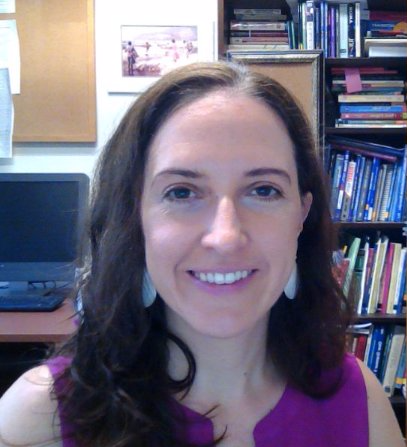 Stephanie Gallop is an Assistant Teaching Professor at Georgetown University’s English Language Center. She earned her MEd in TESL from the University of North Florida, where she also began teaching in 2009. When not grading, she enjoys biking all around DC and relaxing with her two cats. Mary is a Language Testing Specialist at the Center for Applied Linguistics. At CAL, she primarily works on test content development for Grades 6-12 for the WIDA ACCESS for ELLs test series and on a STARTALK-sponsored professional development program for teachers of less commonly taught languages. She received her MA in TESOL from American University and recently returned to AU to teach academic writing to international graduate students. 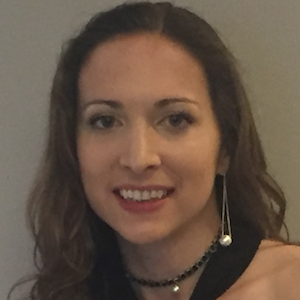 Krisztina is a progressive and compassionate educator with experience in a range of educational settings: higher, adult, and secondary education. She has taught English Composition, Developmental English, EAP, ESL/EAL, ESOL and EFL courses in Hungary, in England and in the USA. She is an advocate of lifelong learning, professional development, innovative teaching practices, continuous fieldwork and qualitative research in education. Her assignments, her grading rubrics and methods are in constant modification thanks to all the information she finds. She creates extra opportunities for students to improve their skills and abilities via instructional videos explaining certain concepts on her YouTube channel, and via frequent posts on her TESOL blog to provide further guidance, also; this is where she shares innovative and stimulating ideas and professional development resources with colleagues and friends. 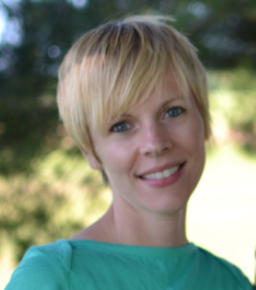 Kelly Hill-Zirker is a freelance curriculum developer and English Language Specialist for the US Department of State. After receiving an MA in Applied Linguistics, she taught at several different community and university ESL programs. She believes in providing students with creative but practical opportunities to use language and technology to collaborate and develop critical thinking skills. Kelly is particularly interested in promoting language education to disadvantaged populations around the world. She currently lives in Brazil and loves exploring Brazilian culture and travel destinations. 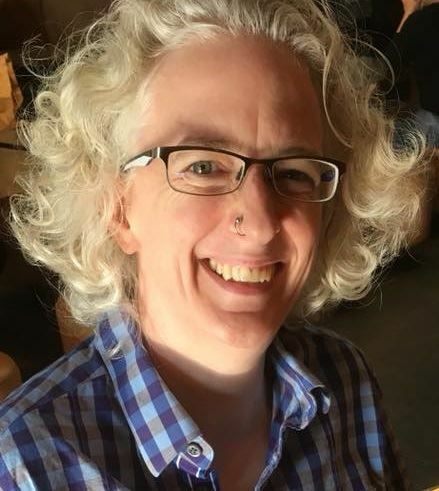 Heather Gregg Zitlau is an Assistant Teaching Professor in the English Language Center at Georgetown University, where she teaches a variety of academic and business English courses. Becky is an Instructor at Paul Laurence Dunbar Senior High School in DCPS. She is an experienced K-12 educator. Prior to her current role, Becky taught and supported multi-lingual learners in Fairfax County Public Schools. She holds a B.A. in French and Applied Linguistics from Georgetown University and an M.A. in Educational Administration and Supervision from the University of Virginia. Becky loves to travel and is passionate about language learning and equitable educational opportunity for all students. Louise is a lecturer in the Intensive English Program at the Maryland English Institute, University of Maryland. Before moving to UMD, Louise taught in the English language and Training Academy at American University, and worked as Coordinator of Volunteers at Washington English Center. Louise has an MA in TESOL from American University, and a BA in History and Archaeology from the University of Winchester in the UK. Louise is a native speaker of British English, and is a fluent speaker of Australian English. However, she can just about function linguistically in the US. She lives with her partner and their two cats, Claude and Augustus. Jessie is the Director of Curriculum and Instruction at Washington English Center, where she organizes trainings for volunteer teachers of adult immigrants, and selects and develops curriculum and materials. She has previously taught international students in American University’s Extended Accelerator Program, and done volunteer work with adult learners with beginning English skills. Jessie holds an MA in TESOL from American University, and a B.A. in International Development from Middlebury College. Born and raised in Turkey, Eda immigrated to the U.S.A. in late 2012. Within a couple of years of moving to the country, she started her MA degree in TESOL at American University, D.C. Upon graduation, she worked as an adjunct faculty both in the English Language and Training Academy at AU and in the Adult ESOL and Grant Program at Montgomery Community College, where she helped develop the Curriculum Framework for the program. She is currently a full-time lecturer at the Maryland English Institute, University of Maryland.